Searching for the relevant keyword for your article and to your business is not that difficult. Why is this even possible? Unlike before, there are now keyword tools that will help you in creating a big list of keywords. The challenge that SEO experts are facing is knowing how Google ranks pages. 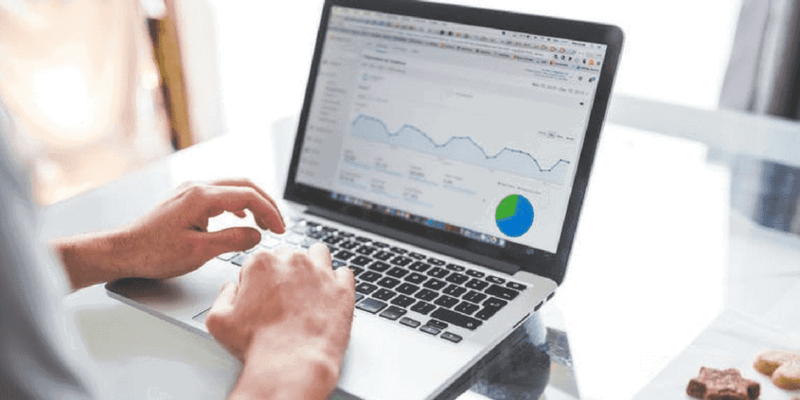 However, in this article, you won’t be seeing a topic about ranking in google pages since it will focus on acquiring better keywords. If you don’t want your articles to be in the flat line of nope, you must use the right keywords that will help your article to generate better traffic potential. Despite of the having better keywords used, you still end up getting the spike of hope which dramatically declined as the days go by. What do you think is the problem? Is it about your keywords or is it about the topic you are covering? One of the biggest mistakes you can do as a writer is to come up with an article that no is searching. No matter how you are interested with that topic, if you only get a minimum traffic from it, you are not only getting good sales, you are also wasting your time. In order to create a better picture, for example, you are a newbie in the world of fashion. You have read somewhere that in order for you to get good sales and better traffic potential. That is why you have started writing articles about your finished designs. However, despite the quality and number of articles you have posted, you weren’t able to see any progress. Here are the factors you’ve missed while you are constructing your article. If your title is too simple for promoting your collection, it might not be striking enough for the readers. Knowing that you are in the fashion industry, you need to be very creative in thinking of the best title for your articles. Before you start writing an article, the best thing you need to do is to search for the best keywords relevant to your topic. Take this, for example, your collection is all about dresses. 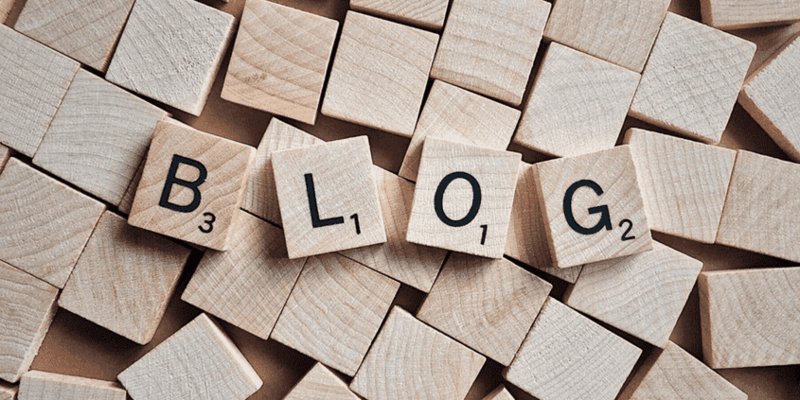 As what you can read in Two Major Tactics to Turn Blog Visitors to Subscribers, you need to find the most used organic keywords with the use of a keyword generator site. Never insist what you want to write. Remember, you are generating a better traffic potential. if you will only come up with the article that you like, it means that you are writing for yourself and not for your target buyers. Back to the example about your fashion collection, you searched the words “dress collection” on google. Paste the URL of the first article on the Ahrefs to know the organic keywords used. If you will go to the search volume, despite of having lower digits, having more than a hundred highly-targeted visitors every month is still better than not having any. Never underestimate the total keywords, you also need to see the total search traffic. However, in order to get better traffic potential in terms of searches, you must write a better content with the supply of keywords you found in the keyword searching sites. This part might sound a bit confusing because it was mentioned that you should not write what you want. If you happened to got this part messed up, to clear everything, you should write according to the keywords you found on the organic keywords search. Through that, you may be able to search for the topic your target audience would love. As you notice, the traffic for “beach dress” is only 102. But, as you clicked the SERP drop down, you will notice that the first article gained 14,532 traffic. It also have a It simply means that the word “beach dress” can be the best keyword you need to use in writing an article about your newest dress collection. The keyword is not the same as you can see on the top query. However, if you will see its volume, you will notice that it has 48,000 which is bigger than the 14,532 traffic. It only means that if you won’t be using the keyword for “beach dress”, you can actually use “summer dresses” which is a bit closer to the top keyword. 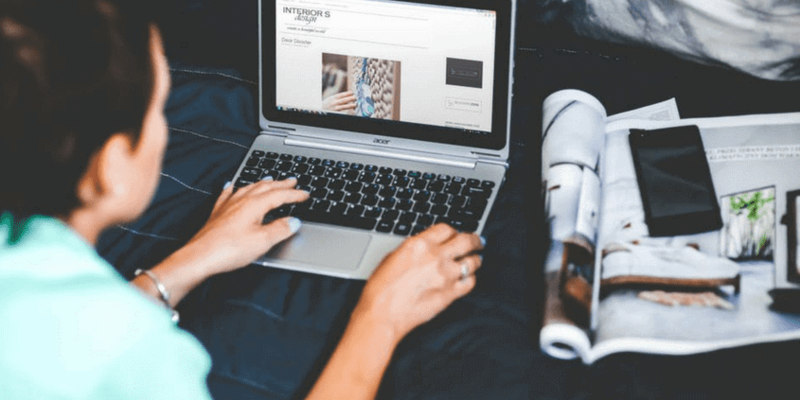 In order to make everything simple, below are the steps you might want to do in order to come up with a good content that will surely rank and generate better traffic potential. Despite the fact that nobody has the capacity to know how google works. There are still ways you may be able to determine your chances in knowing how would you rank. Keep in mind that it does not involve any SEO magic tool to be able to achieve that number 1 rank. Because there is no other way to know that. First thing you need to consider is the relevance of the content to the search query. Next, it must help the searchers in getting what they are searching. Most importantly, it needs to have its mobile counter part, loads fast, and visually appealing. As reported in Ahrefs, “the more websites that link to your page, the higher it will rank in Google”. It is important that you are considering the incoming links that can be use to generate better traffic potential. In addition to that, they also stated that “the number of linking websites is a strong ranking factor. Links will always be important for any SEO-related materials. However, you also need to know that the links must be connected to each other. What is Keyword Difficulty Metric in Ahrefs? Before you can finally decide on what keyword you need to use, you must review the top ranking pages. If you are curious of the ranges of backlinks needed, here are the four ranges that you might want to see. If you will ask about the number of backlinks, you can always use Ahrefs for that. All you need is to be paste your URL on the site explorer and click the search button. Proceed to the “best by links” corner to see your best performing articles and the number of websites that are linking to them. Take this, for example, the best pages by backlinks that Dlinkers have. If you will base the keyword difficulty scale below, it only means that Dlinkers can only target KD10 which is equals to 10 referring domains or KD 40 which is equals to 56 referring domains.